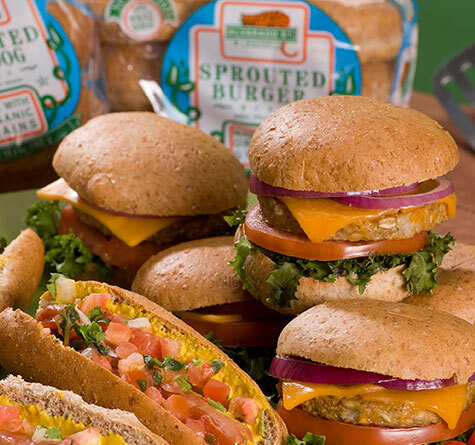 We’re proud of our original lineup of breads — our Sprouted Whole Wheat and Sprouted California Style breads are fan favorites and, we think, perfect just as they are. We don’t want to mess with perfect. But we’re restless creatures: always wanting to make something new, try something different. 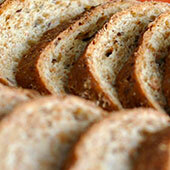 That’s why we created our line of Black Label breads. 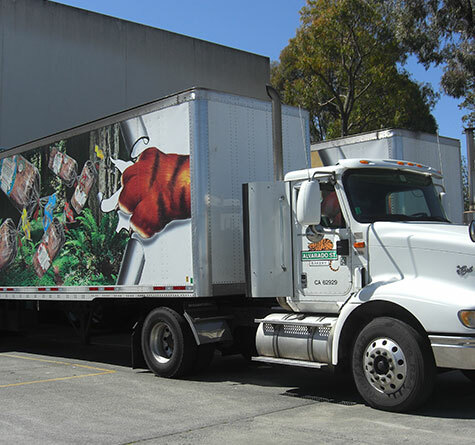 Over the past few years, we’ve developed new products that are certified organic, and using incredibly unique ingredients that you just can’t find anywhere else. 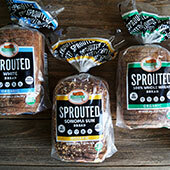 Our newest Black Label bread — Sprouted Wheat Hemp & Hops — blends organic hulled hemp and organic whole hops. Two ingredients most people associate with blowing off some steam or just chilling out, we’ve brought them together to form a dizzyingly delicious bread. We’ve brought flax and chia — two superfoods that are packed with nutrients — together into one flavorful and healthful loaf of sliced bread. It’s not magic, but it may taste like it. In our Black Label family, we have used a host of ingredients you may not expect to find in traditional breads — from sunflowers and poppy seeds to raisins and agave syrup for natural sweeteners. 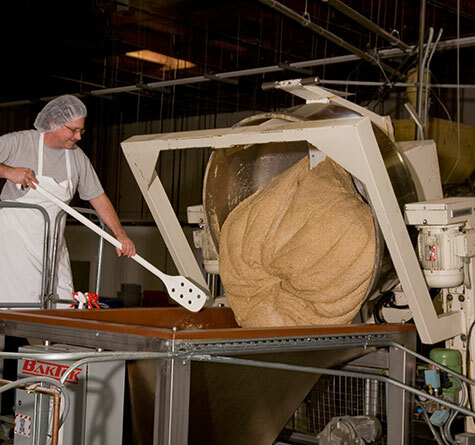 And it’s not just our Black Label collection — our mad scientists in the bakery are using coffee flour (milled from the fruit of ripe coffee cherries) to make our beautiful Coffee Flour Breads. But best of all: no matter the bread, we’re committed to organic ingredients, zero GMOs, and our signature sprouted grains. 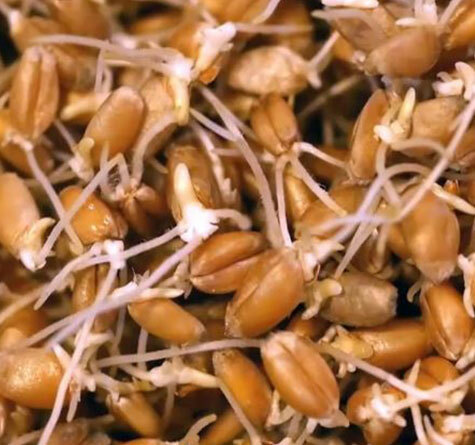 Because it’s not just the ingredients that make our breads unique — it’s that we make them all with house-sprouted grains right here in our bakery. If you’ve only tried one or two varieties of Alvarado Street Bakery bread, maybe it’s time to branch out and discover something new. 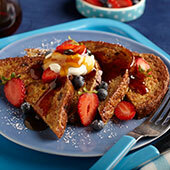 Shop for them all here at Amazon.com and at fine foods retailers everywhere.